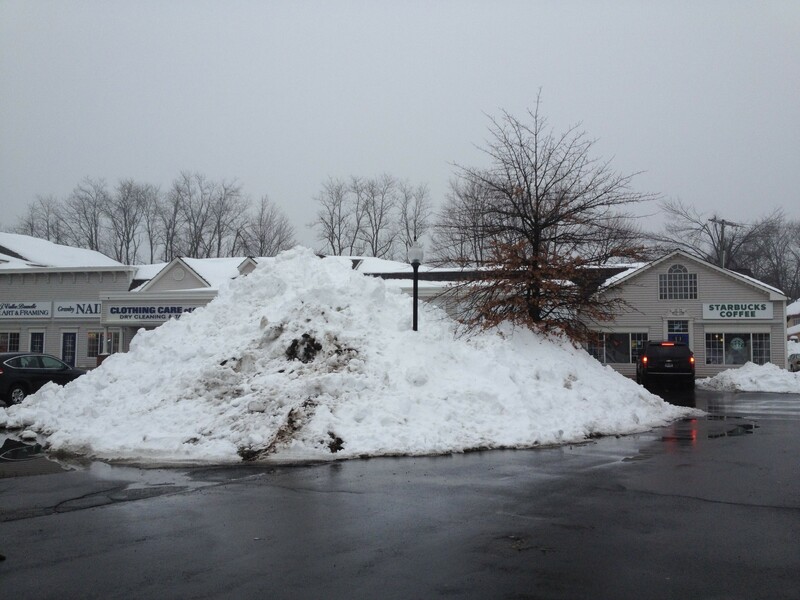 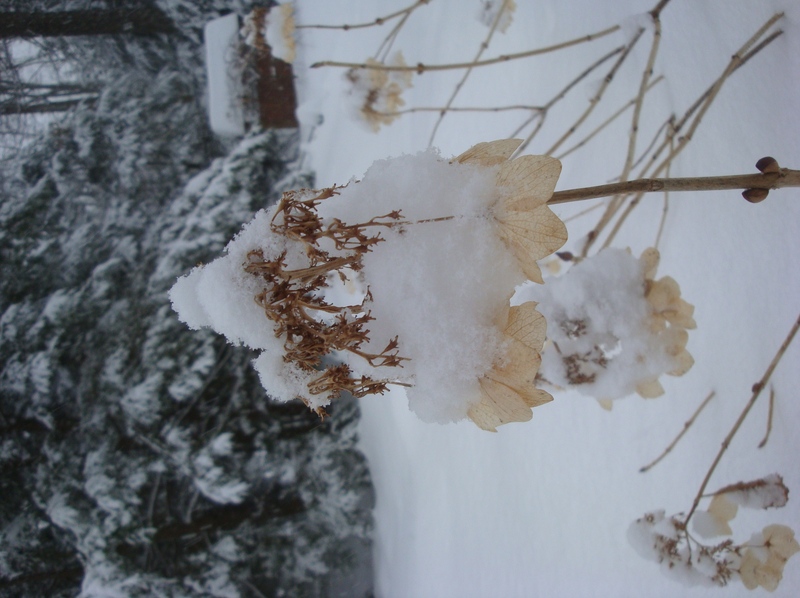 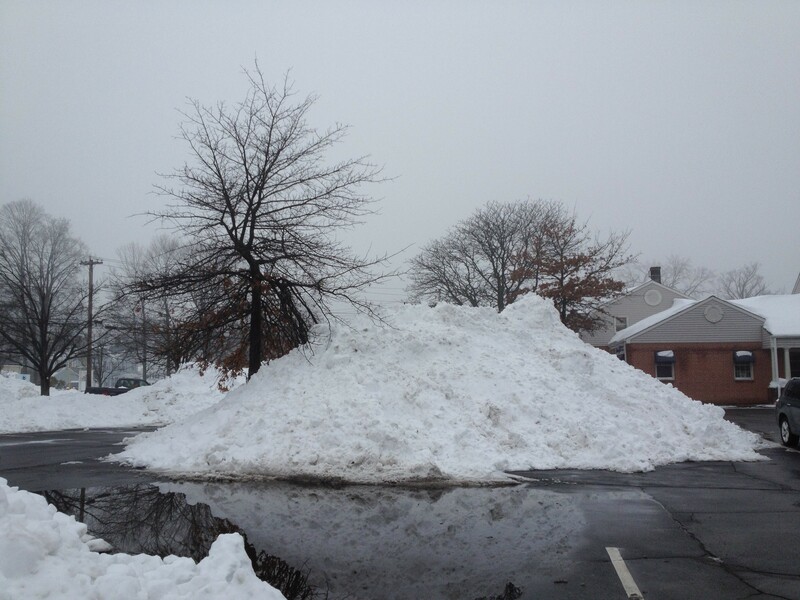 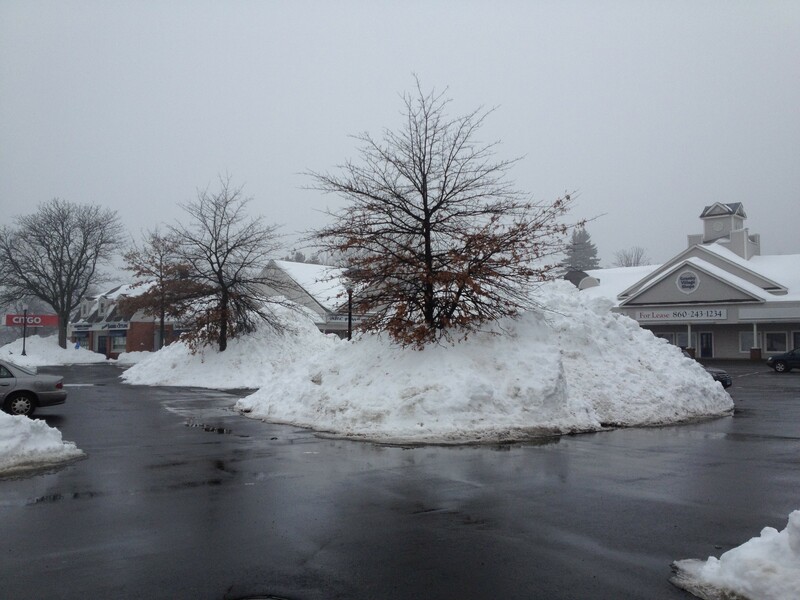 Wordless Wednesday 2.19.14 – Powder on Hydrangea! 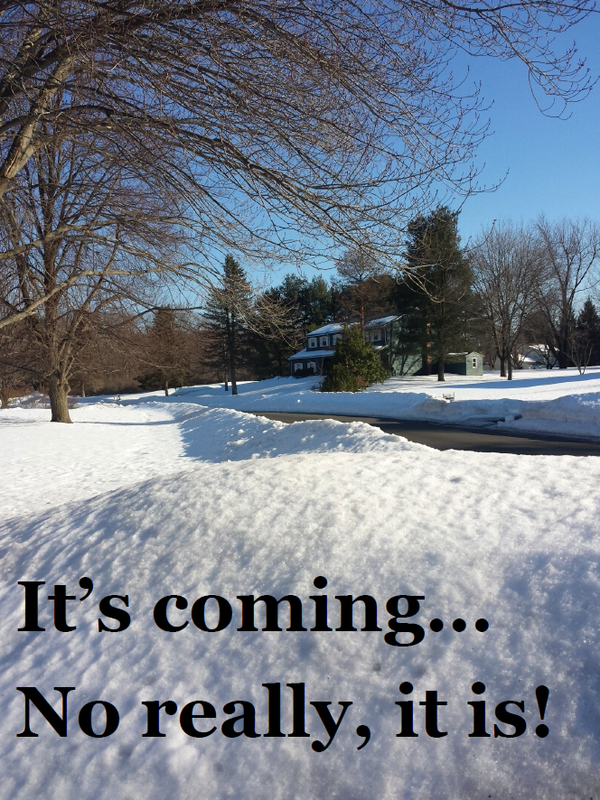 Wordless Wednesday 2.1.2012 – Late January Sky! 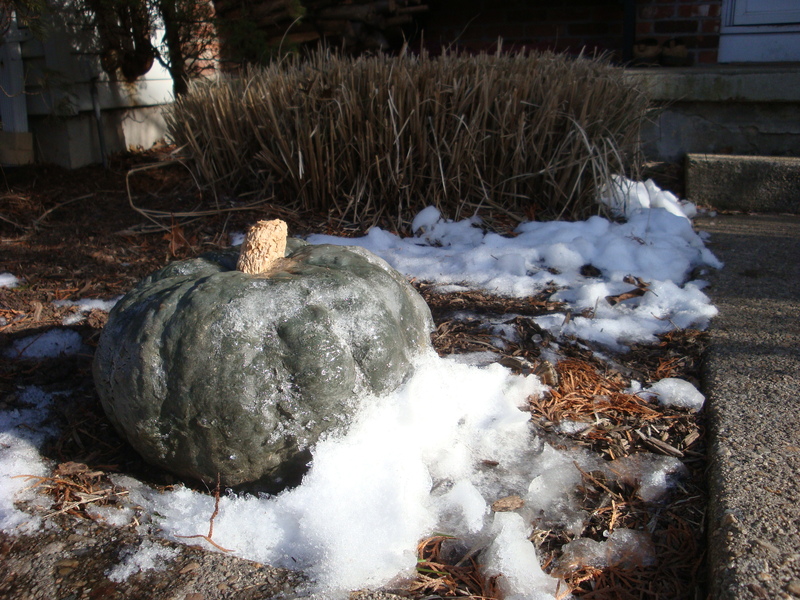 Wordless Wednesday 1.18.2012 – The Frost is on the Pumpkin! 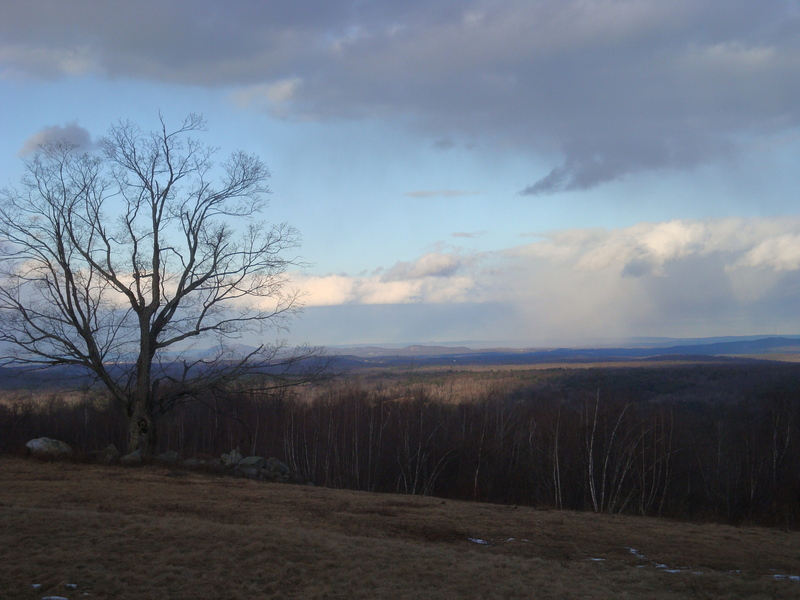 A hint of snow and and the remnants of a fall landscape! 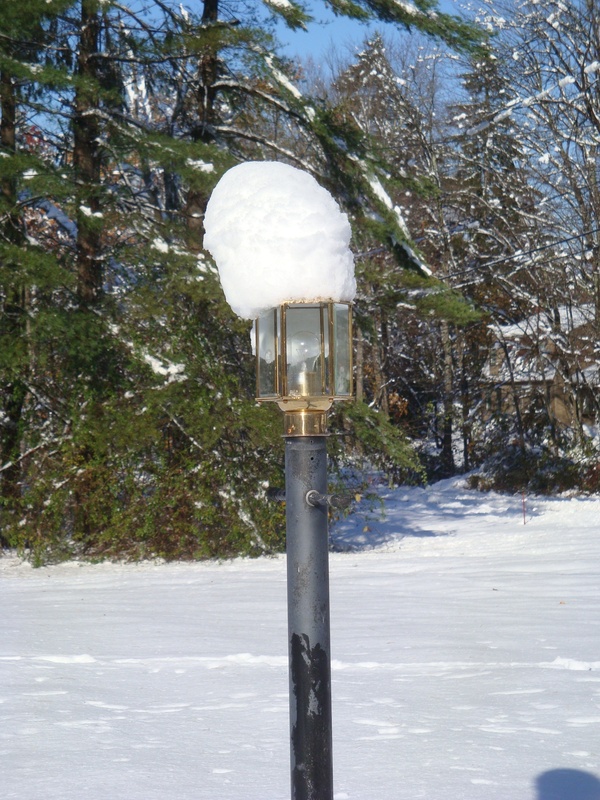 Wordless Wednesday – A Ghostly Post and a Top Hat! 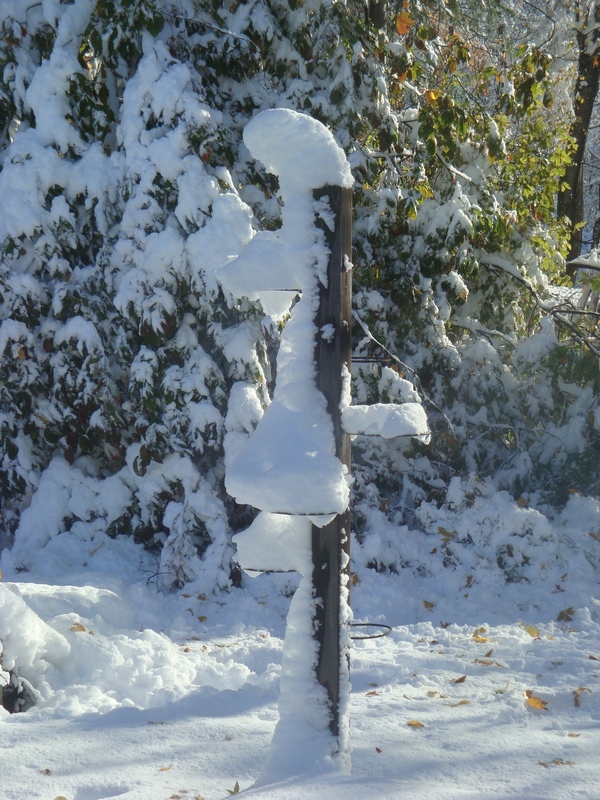 Courtesy of the Halloween storm of 2011, a “Ghostly Post”, and a “Top Hat”!